With an intricate webbing of major roadways, Tampa in Florida is on the fast lane, and unfortunately, about to become the most auto accident prone location in the US. According to statistics published in the Traffic Crash Facts Annual Report 2014 by the Florida Department of Highway Safety and Motor Vehicles, there were 344, 170 traffic crashes in the state during the year. Although, the authorities are focusing on driver education to contain this escalating problem and reduce car crashes, the results are not quite promising yet. Fortunately, the accident victims are never alone after such a horrible incident. Doctor and car accident attorney in Tampa are extending their help to offer support and treatment immediately after the ordeal. Being in an accident that was not your fault makes you eligible to claim compensation. However, knowing a bit about the accident claim types can steer you to the right path. Regardless of the severity of your injury in the car crash, if the collision was not your fault, then you deserve compensation. But, the other involved driver is not always the culprit. Manufacturing defects in involved vehicles can cause life threatening consequences. Proving that faulty design or functioning problems within the vehicle led to your injuries can help you get the compensation. You also need to show that you (victim) were driving well within the traffic regulations when the vehicular accident took place. Thorough analysis of the vehicles and testimony from witnesses can play major role in such situations. Not following the traffic rules or making serious driving mistakes can be the reason behind a car accident. However, the victims need to prove that negligent behavior of the other driver is the reason behind the car crash. Checking standard driving protocols and looking for violation of traffic rules can be the best way to find evidence of foul play. 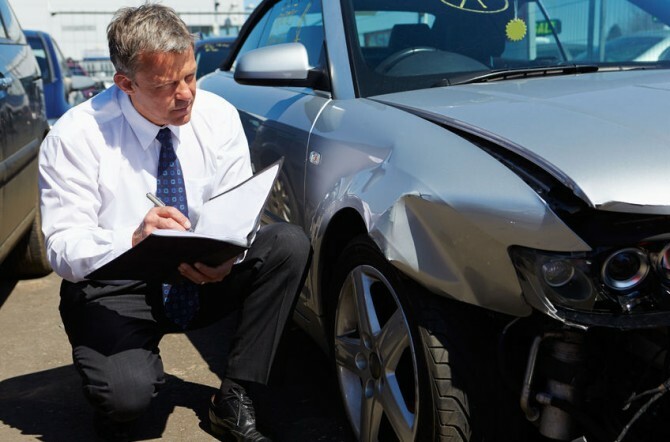 You would be surprised to know that compensation claims can be made focusing on illegal behavior of any passengers of other cars involved, even if the other driver made no mistakes. But, to float in these confusing legal waters, you need expert assistance. Sure you have driven through roads that are bumpy, broken, or slippery. Thank heavens for not getting into a problem. Elements such as malfunctioning street lights, wrong traffic signs, and ill elevated sidelines among others make it even more difficult for drivers to avoid accidents. It doesn’t matter how good a driver you are, all it takes is but a moment to lose control of the vehicle and you may end up injured. Presence of another car is not really mandatory for these accidents to happen. This is why car crash victims often refrain from making a legal claim. But, you need to know that it is your right to get compensation in a car crash if you are not at fault. All you need is to bring evidence to support your bad road theory. Pictures of the scene, eye-witness testimony, and past records of accident in and around the bad patch of the road can get you compensation. Obviously, finding evidence of foul play can be quite the task for car crash victims, especially when they are severely injured. 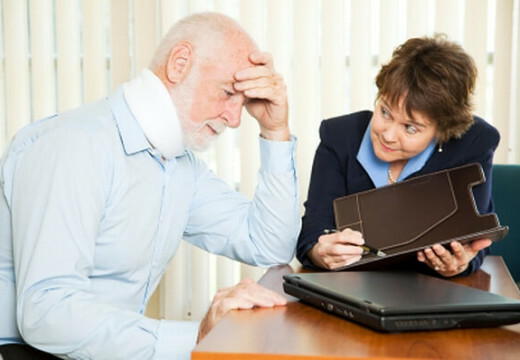 Getting legal assistance and suggestions from an attorney can help to receive compensation for medical expenses, lost wages, loss of earning capacity and other things. 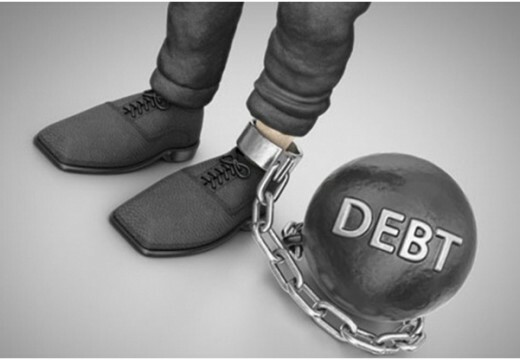 It is always better to go for a local expert for legal assistance. For instance, a car accident attorney in Tampa is the best person to consult if you are pursuing compensation for car accident in that area. This is because, sometimes the laws vary from one state to another and a local attorney will always know all about it. Florida is a PIP state and hence the rules here are a bit different from the ones in the non-PIP ones. Contact the right person and get the compensation that you deserve.